Diagnosis of special conditions in adults and children. Inner Ear Surgery: Transtympanic drainage, tympanoplasty, surgery of deafness. Cervicofacial Surgery: Salivary gland surgery (parotidectomy, submaxilectomia), thyroid surgery, cervical surgery (bronchial cysts, functional neck dissection). This service is available to provide a portable polysomnografy that allows the diagnosis of sleep apnoea to be carried out in your home, eliminating the need for hospitalization. After the evaluation of your discomfort is done in the Unidad Médica consult, a doctor comes to your house to place the electrodes and connect the polysomnografy apparatus. After analyzing the results, a diagnosis is given and a medical or surgical treatment is proposed. Vestibular Service: Vertigo disorders and equilibrium disturbances are evaluated in the consult, and treated through medical, surgical and rehabilitory means. In the last case the Unidad Médica physiotherapy (following guidelines established by Dr. Sanz Fernandez) will carry out the exercises aimed to better stability and diminish the sensation of dizziness. Fibroendoscopy connected to camera and monitor. Audiometer to measure tonal and verbal eudiometry. Impedance meter to measure tympanometry and stapedial reflexes. Doctor of Medicine and Surgery. Specialist in Otorhinolaryngology and cervico-facial pathology. 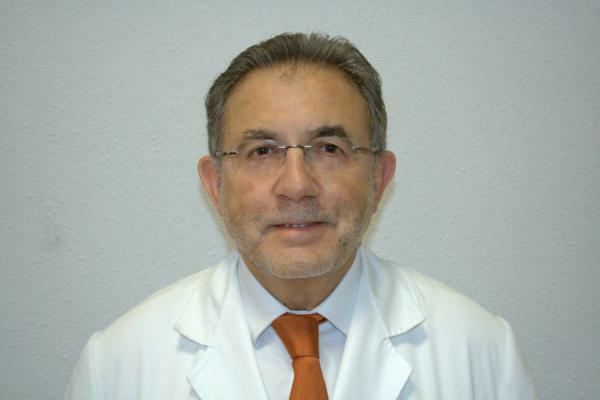 Head of Otorhinolaryngology and cervico-facial pathology service at “Hospital Universitario de Getafe” (Madrid). Full Profesor, “Universidad Europea de Madrid”. 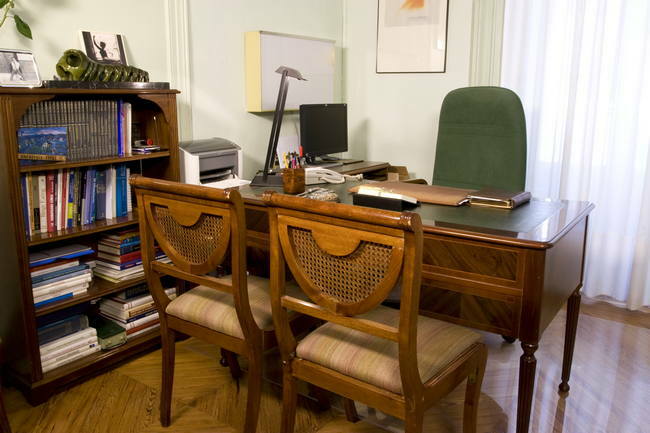 Monday to Friday we have uninterrupted hours from 9:00h until 20:00h and Saturdays from 10:00h to 13:00h. In August our summer opening hours are Monday to Friday from 10h to 17h and Saturdays 10:00h to 13:00h. All staff, doctors, nurses and administration, are english speaking.